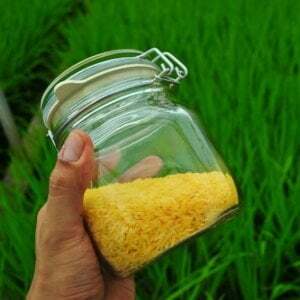 Golden rice, a new variety of rice enriched with Vitamin A will be available soon, said Agriculture Minister Dr Abdur Razzak. 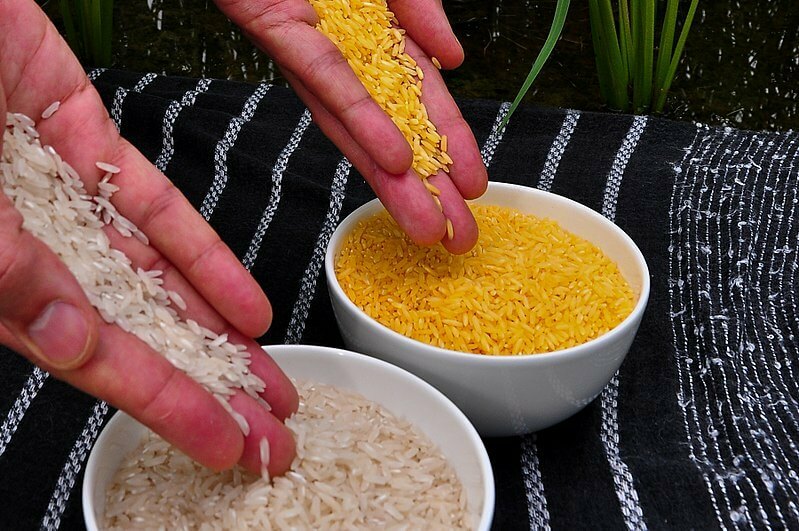 “Golden rice is more important than other varieties as it will help fight Vitamin A deficiency. 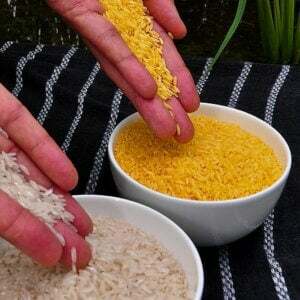 The rice variety has already got clearance in USA, Canada and Australia,” he said. 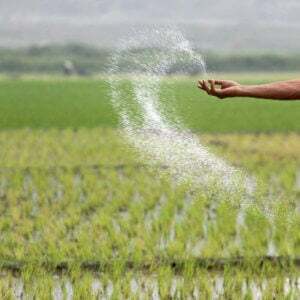 “A committee of the environment ministry will give clearance to the rice for production. We will be able to start cultivation in Bangladesh within two to three months upon getting the clearance,” he said.